Flying Artie is a young bay colt who was foaled in 2013. He has only run a few races but placed in every single one of them. He has yet to run a grade one race due to some time off for a sesamoid injury but looks set to take on some Australian legends in his four year old season. For most of his career, Flying Artie has lived in the shadows of his Coolmore stable mate Extreme Choice. Extreme Choice is a multi winning horse who has so far won over a million dollars in prize money. Flying Artie, however, looks set to take on his older stable mate’s hoof print, beating him at Coolmore on the 28 of October 2016. His sites are now set on some group one races at Coolmore after his well-deserved current spelling session. Racing is a tough sport on its equine athletes, and some do pull up with wear and tear after a while. 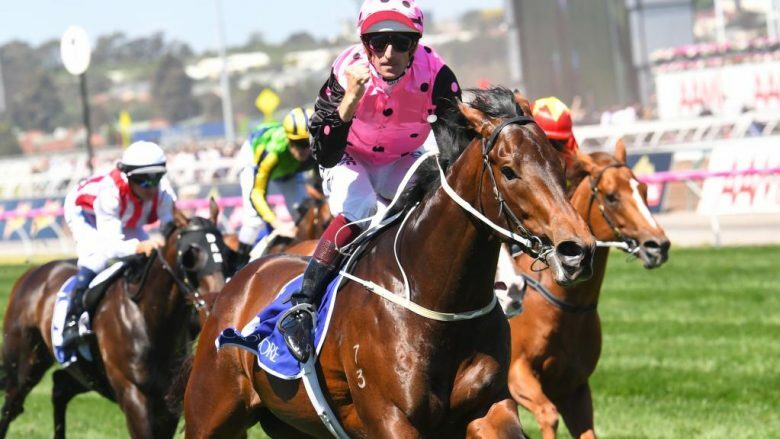 This is something that anyone who enjoys Caulfield Cup betting, or betting on any races needs to remember as a horse’s performance is directly linked to its health and fitness. Flying Artie had always been a sound horse, so it was much to his trainers surprise when he pulled up with a pulse in his near fore. The diagnosis was sesamoiditis. 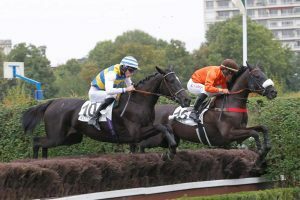 The sesamoid bone is a small bone in a horse’s hoof that lies alongside the bottom of the cannon bone at the back of the fetlock. 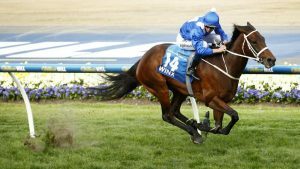 There were some old boney changes between the two, which indicated an older injury that had flared up after the Golden Slipper. The colt was rested for a good few months in order to let the injury heal and came back fighting fit. It does not seem to be bothering him currently, but keep an eye on it as it may affect his running future. Flying Artie is by the proven stallion Artie Schiller whose line traces back to Saddlers Wells. His sire was El Prado, the 1991 Irish Champion Two-Year-Old and who became the Leading sire in North America in 2002. Artie Schiller raced until he was five in the USA, with a number of wins. He earned over two million US dollars in his racing career. 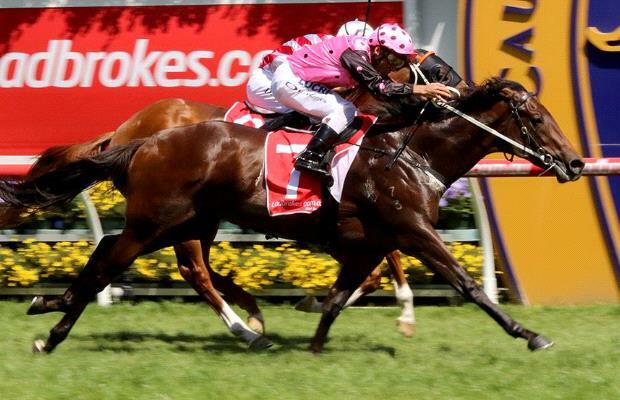 Flying Artie looks set to replicate that result and become a well-known stud in his own right. 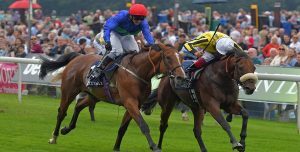 Flying Arties sireline has some super sires with the likes of Saddlers Wells, Majestic Light and El Prado. He has proven runners through out his pedigree as well as some champion sires in both his dam line and his sire line. His dam, Solo Lady does not have much of a race record herself but does have some very good names in her pedigree such as Northern Sunset and St Jovite. She actually only had two whole starts and didn’t place in either of them. She is now retired to stud in Kentucky. St Jovite, her sire, made over eight million dollars in his racing career.